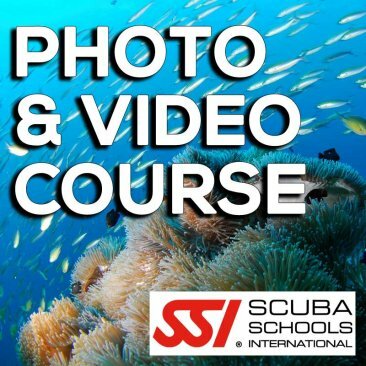 SSI combines underwater photography and videography into a single class with their Photo & Video Specialty Course. Learning how to take beautiful photos is a great way to capture your underwater experiences and share them with your landlocked friends. 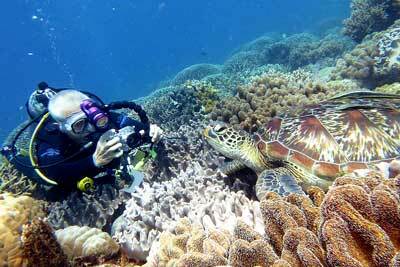 To enroll in SSI's Photo & Video Specialty Course, you must be at least 10 years old and Open Water Certified. 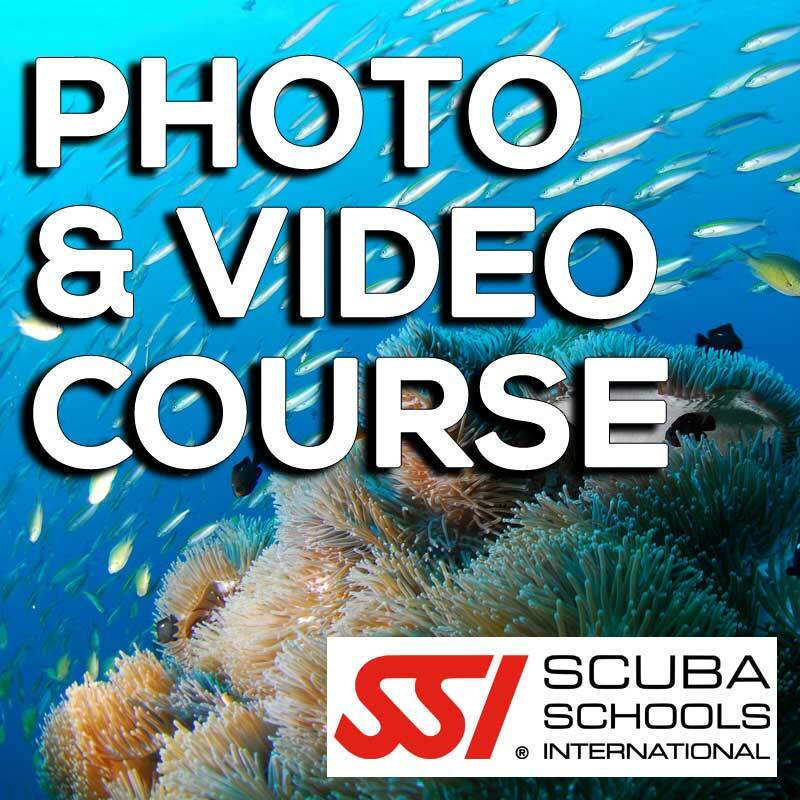 In SSI's Photo & Video Specialty Course, you'll learn how to use, maintain, and store your photography/videography equipment as well as how to properly and safely dive with that equipment. The academic portion of the class is all online, and it is loaded with videos, photos, illustrations, and knowledge to teach and inspire you. There is also at least one pool/confined water dive so you can actually use your equipment in a true underwater setting. You will earn the SSI Photo & Video Specialty certification after completing this program.